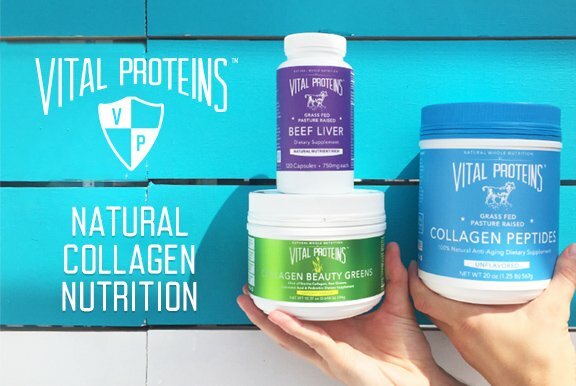 Collagen peptide protein; Beauty Greens collagen to support hair, skin, and nails; and nutrient-dense Grass-Fed liver pills. 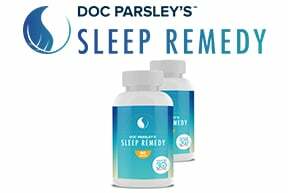 Developed by sleep expert Dr. Kirk Parsley, Sleep Remedy aims to lay the foundation for the best sleep possible. 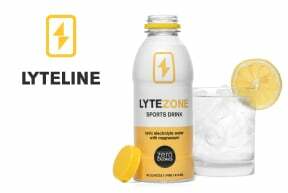 LyteLine creates healthier hydration products, including a Whole30 Approved sports drink, LyteZone (non-GMO, zero calories).  Use code WHOLE30 for 10% off.